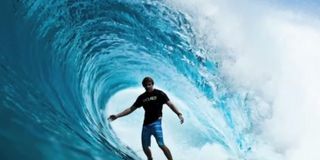 Martin is available to train surfers on the beach globally. 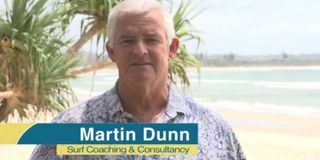 Better surfing and more success are available simply by contacting Martin to organize a coaching session either at his home base in Kingscliff, Northern NSW, or anywhere in the world. 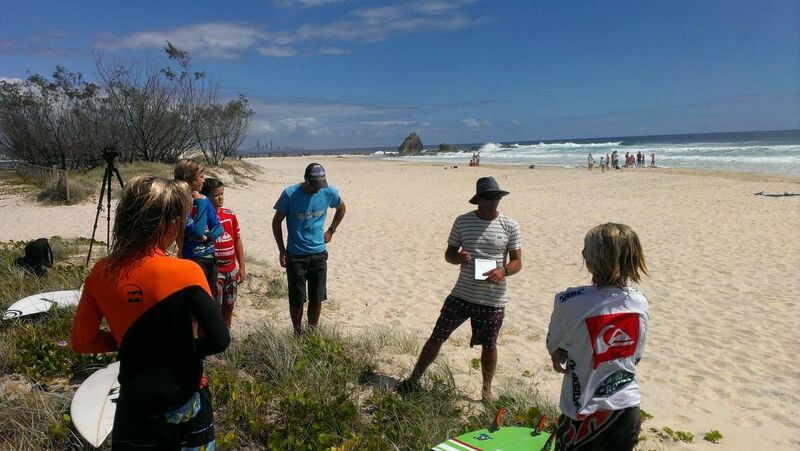 All levels are catered for, with the only requirement being for the surfer to be motivated to improve. Half, full, and multi-day coaching programs can be booked. 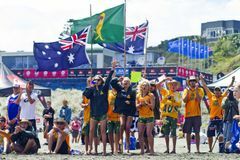 As the end of most training sessions, Martin will create a “Focus Video” [ for an additional fee ] for each surfer to take home to view before surfing at their home beach. This video acts like a surrogate coach, keeping them focused on the skills that need work, and reinforces the positive aspects of their surfing. The more the surfer watches the video, the more powerful the effect on their long term development. Contact Martin now to find out costs and organize a suitable time to train.